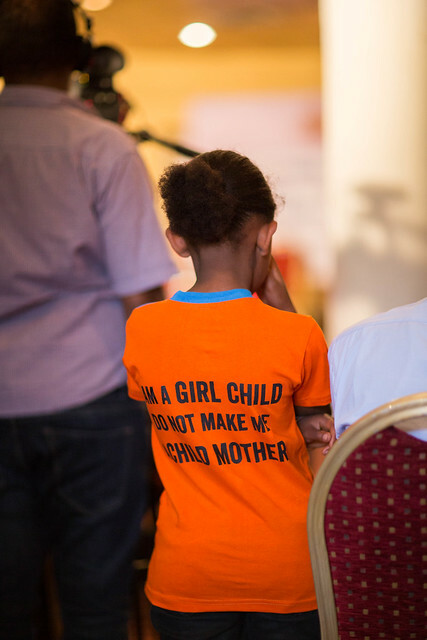 This year’s children race theme is “I Am A Girl Child Do Not Make Me A Child Mother.” In Ethiopia, one in every five girls and is prevalent across all the regions. 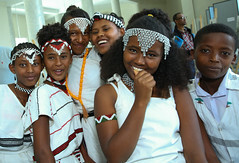 In Amhara nearly half of the girls are married before the age of 18. As announced in June this year Haile Gebreselassie, the legendary long-distance track and road running athlete, will lead 40,000 participants as his last local race at the 15th edition of the Great Ethiopian Run taking place on Sunday 22 November 2015. The UN in Ethiopia supports the Great Ethiopian Run annually not only to promote important social messages but also to raise funds to charities. 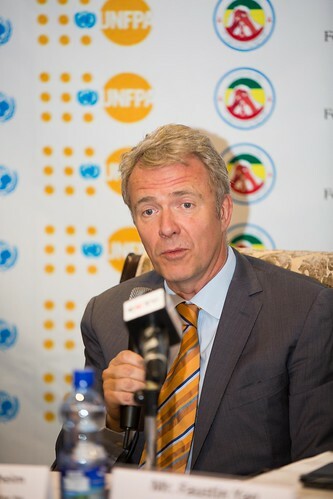 Under the annual official fundraising campaign “Running for a Cause”, the UN and Great Ethiopian Run target to raise 1.4 million birr this year. The fund will be used for social protection and welfare programmes run by local charities that are selected by the Ministry of Women, Children and Youth Affairs. 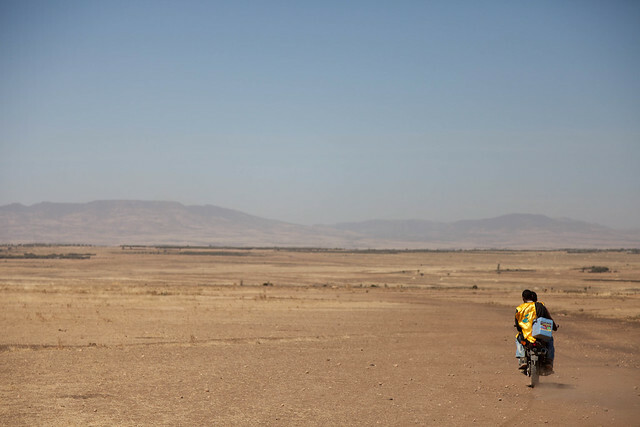 The UN also worked with the Great Ethiopian Run to organise regional races in the regional capitals to promote the MDG goals and will continue to promote the new post MDG, Sustainable Development Goals (SDGs). 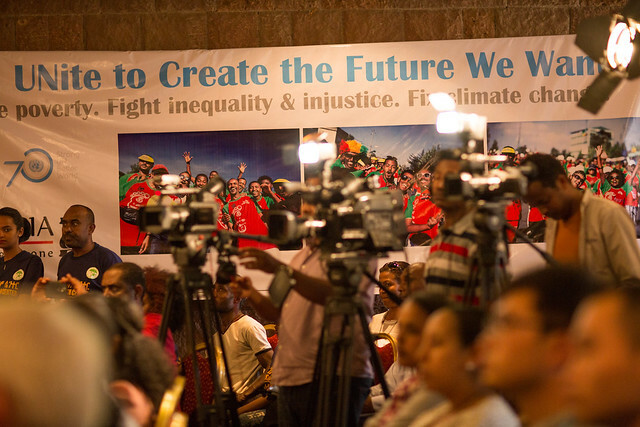 Including high officials from partners, renowned personalities including, Chachi Tadesse, Seleshi Demissie (Gash Abera Molla) and Nibret Gelaw (Eke) stressed the importance of running for a cause and pledged to support the UN, the Great Ethiopian Run and partners in their humanitarian work. 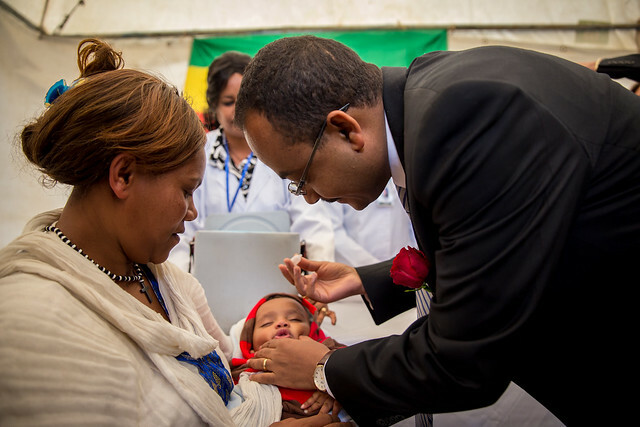 Not so very long ago Ethiopia had one of the worst child mortality rates in Africa but it’s managed to slash the death toll by two-thirds, three years ahead of the Millennium Development Goal’s (MDG’s). 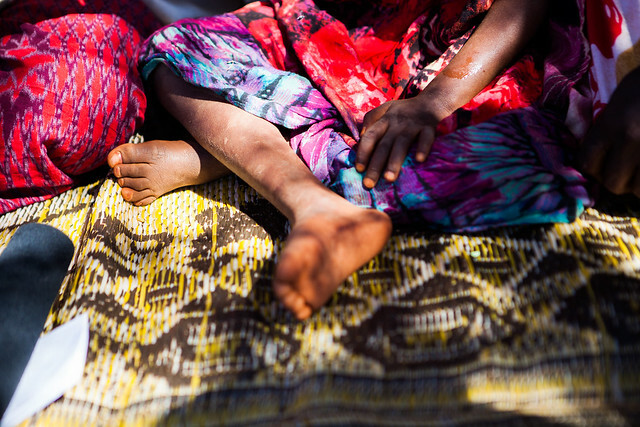 Child Marriage and Female Genital Mutilation/ Cutting don’t just cause physical and emotional pain. The practices reflect the value of girls and women in society that have been passed from generation to generation. Such values in turn limit their contribution in society thereby sustaining the cycle of poverty. The good news is that things are changing. 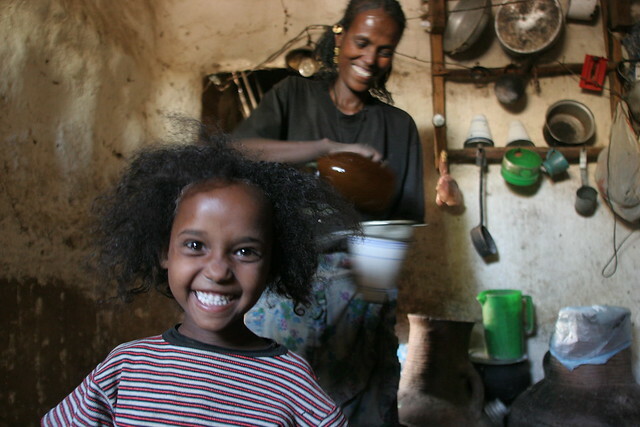 In communities across Ethiopia more and more people are saying no to FGM/C, child marriage and other harmful traditional practices. But there is much more to do. 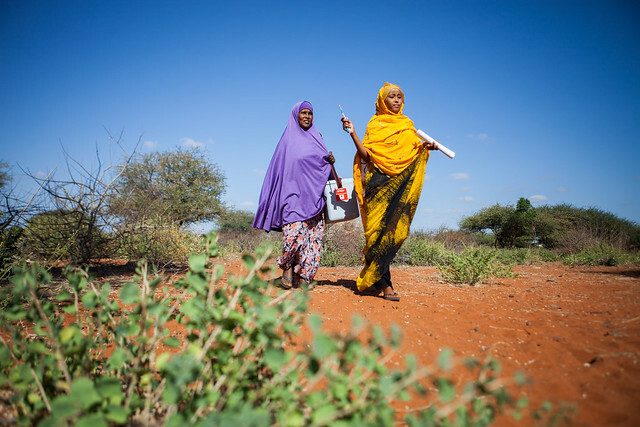 In July, 2014 at the Girl Summit in London, the Government of Ethiopia committed to achieving the total elimination of FGM/C and Child, Early and Forced Marriage by 2025 through a strategic, multi-sectorial, girl-centred and evidence-based approach. 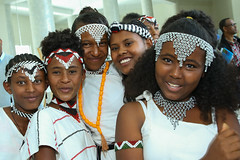 On 25 June, 2015 the government of Ethiopia will host a National Girl Summit to reiterate its commitment. The summit will provide an opportunity for key actors including girls to renew their vow to end the practices through concerted actions. 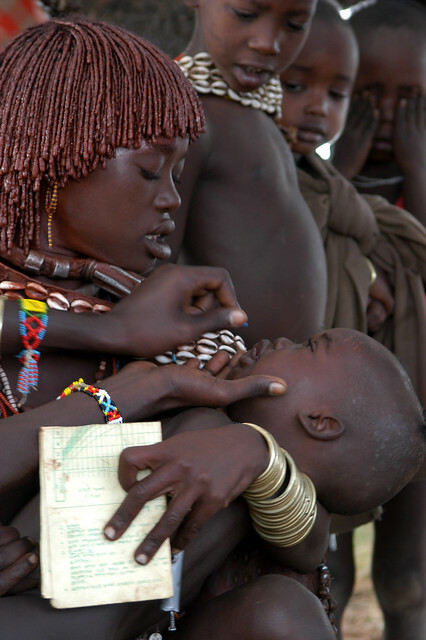 We can end FGM/C and child marriage within a generation – but only if we work together. During and around the summit, together with partners we will bring our messages to social media using #GirlSummit follow us and join the conversation. Two and a half billion people – over a third of the world’s population- live without adequate sanitation facilities. 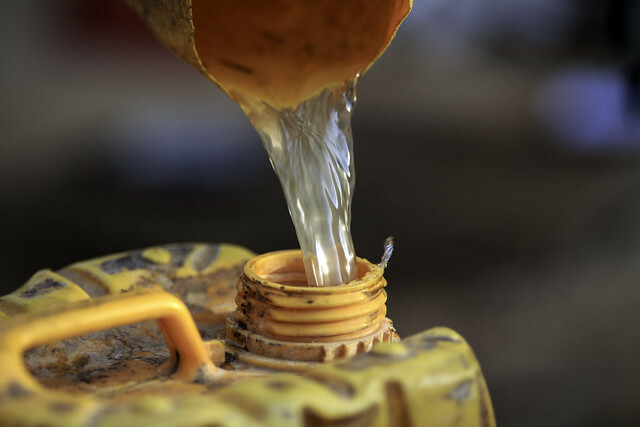 Nearly 800 million people still do not have access to an improved source of drinking water protected from outside contamination. Sanitation and Water for All (SWA), a global partnership of over 90 developing country governments, donors, civil society organisations and other development partners, seeks to address these problems. The 2014 SWA High-Level Meeting (HLM) was held on Friday 11 April 2014 at the World Bank headquarters in Washington DC. 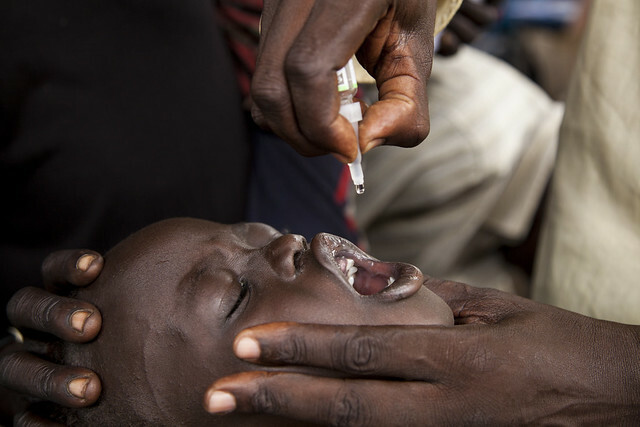 Convened by UNICEF, the meeting was attended by Ministers of Finance from developing countries, accompanied by their ministers responsible for water, sanitation and hygiene sectors, as well as donors, civil society and other development partners. 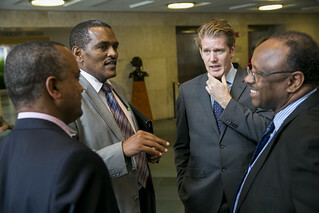 Ethiopia was well represented by ministers from the country’s water, health and education sectors. The meeting was opened by a high-level panel including the SWA Chair, John A. Kufuor, UN Secretary General Ban Ki-moon, President of the World Bank, Dr. Jim Yong Kim, UNICEF Executive Director, Mr. Anthony Lake, and Ethiopia’s Minister of Finance and Economic Development, Sufian Ahmed. 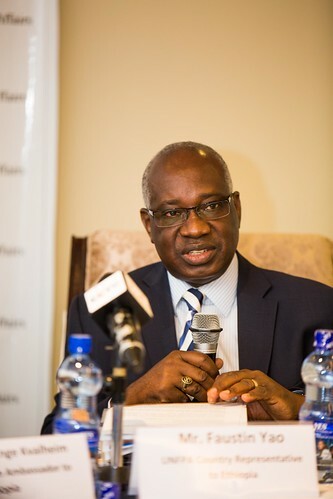 The objective of the meeting was to outline an ambitious and yet achievable vision for the sector by linking WASH and sanitation to the economic growth agenda and by communicating with finance ministers about how to best achieve ‘value for money’ as well as emphasising the importance of making investments that improve sustainability and equality. 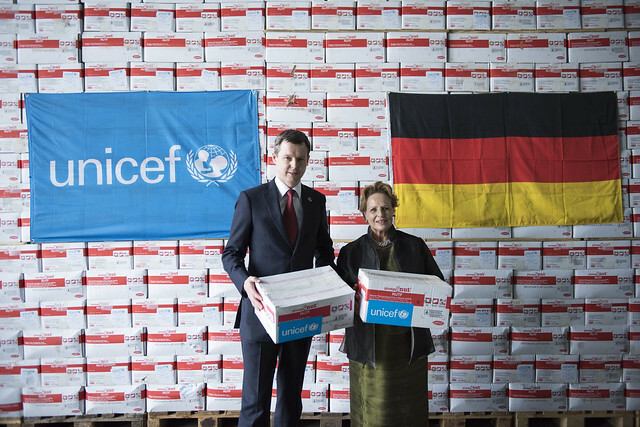 The 2014 meeting demonstrated the highest level of global commitment to water and sanitation issues. 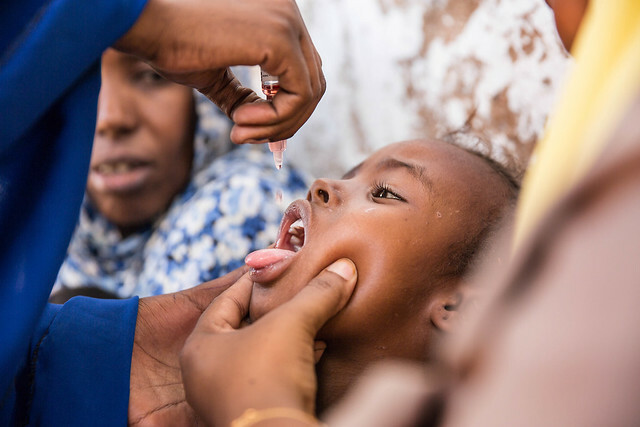 Ethiopia was highly prominent in the meeting and was the only country to have water, health and education ministers present, which was relevant, as these sectors have been placing significant emphasis on institutional WASH implementation in schools, health centers and public institutions. In the only presentation made by a host country during the 2014 HLM, Sufian Ahmed highlighted how Ethiopia is working to combine resources from development partners to meet the Millennium Development Goals in water and sanitation by 2015. The presentation was well received by Secretary General, Ban Ki-moon and the members of the panel. 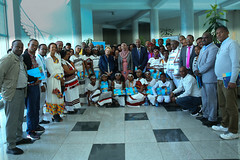 A day before the HLM, a Sector Minister Meeting (SMM) was held on 10 April and was facilitated by UNICEF. Ministers from 54 countries and global directors of key development partners attended the meeting to discuss their countries’ high-level commitment statements, which had been prepared by each country. The SMM meeting enabled ministers to interact informally, agree on a summary of commitments, and dialogue with other SWA constituencies. 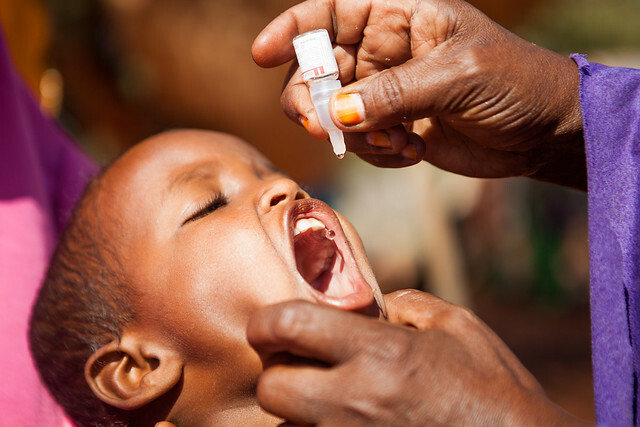 In its statement of commitments, Ethiopia laid out its vision of how it is working to improve health and wellbeing in rural and urban areas by increasing water supply and sanitation access and by adopting good hygiene practices in an equitable and sustainable manner. The country is determined to reach targets set out in the Universal Access Plan (UAP) by 2015, aiming at 98.5 per cent of the population having access to water. 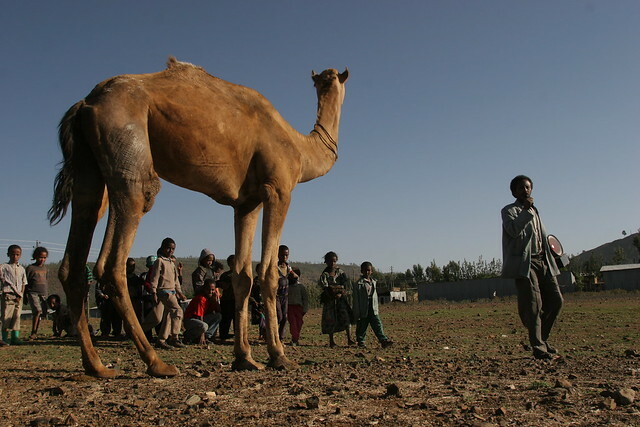 Ethiopia is also targeting to achieve universal access to basic sanitation, thereby eliminating open defecation nationwide, as well as aiming for 77 per cent of the population to wash their hands with soap or ash at critical times. The meeting also reviewed progress against the 2012 commitments and discussed and confirmed the 2014 and 2016 commitments. 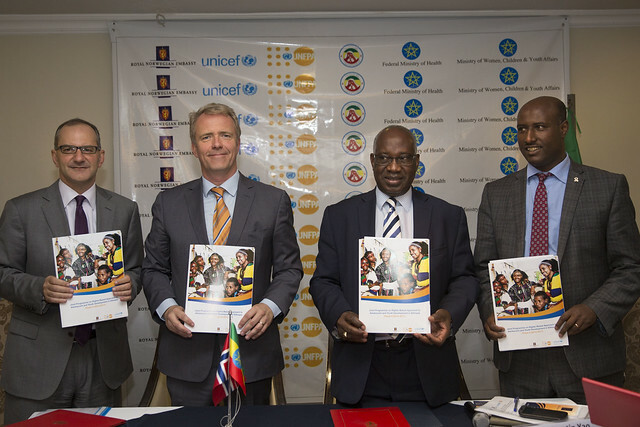 Ministers noted that 40 per cent good progress had been made to a total of 415 commitments made by all countries in 2012. Impressive gains were also made in commitments related to financing and planning. Greater focus is still needed on the commitments related to private sector participation and decentralisation. 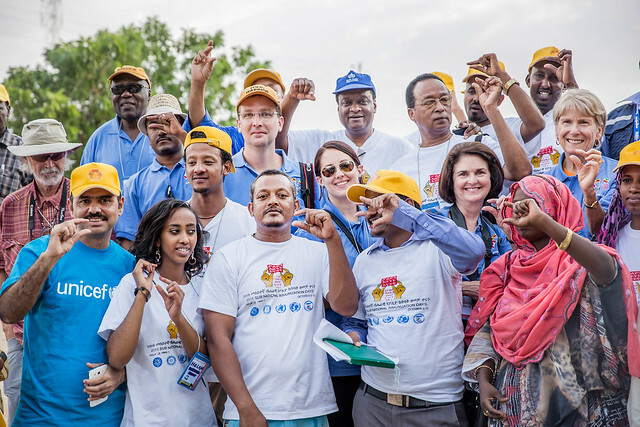 The 2014 commitments for Ethiopia included greater focus on urban sanitation and a need to strengthen the overall monitoring and evaluation system of the WASH sector. 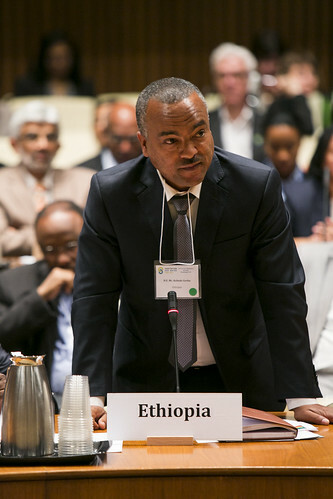 UNICEF Ethiopia, Chief of Water and Environmental Sanitation, Samuel Godfrey attended the High Level Meeting in DC and reflected on Ethiopia’s role and what the future holds for water and sanitation in Ethiopia.